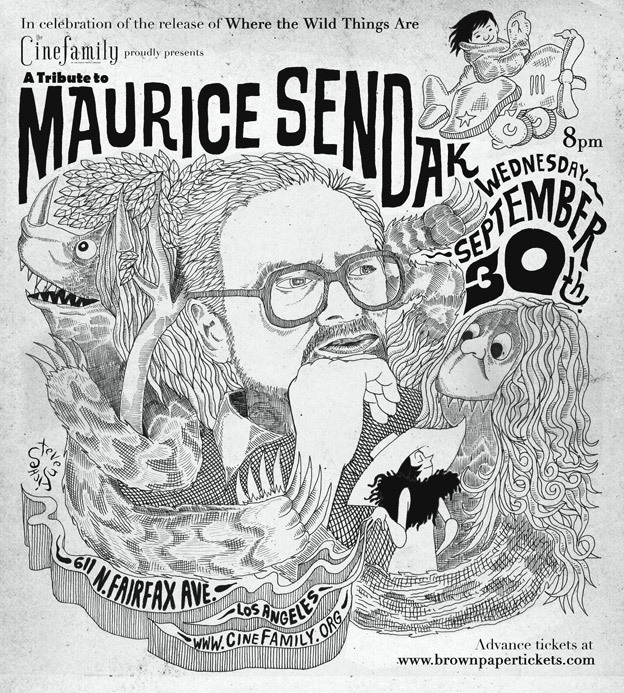 Tonight in Los Angeles at 8pm, Cinefamily Presents: A Tribute to Maurice Sendak, the creator of one of the most critically acclaimed and popular childrens’ books of all time “Where the Wild Things Are”. 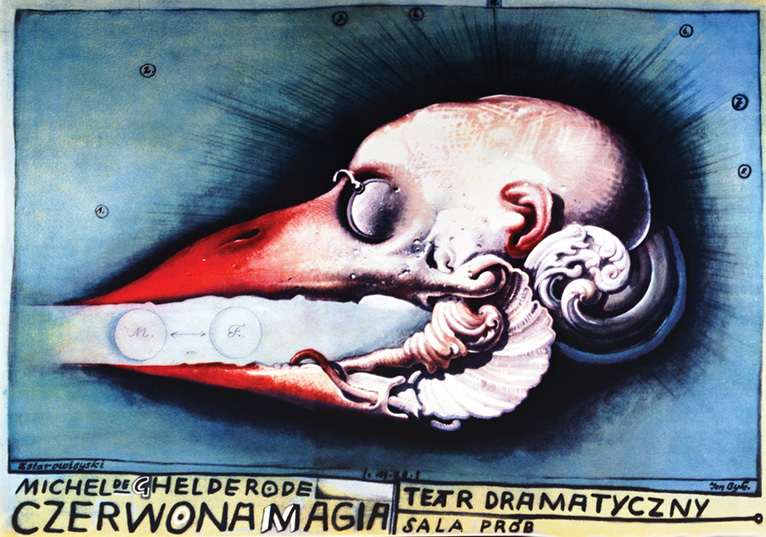 The evening will consist of Maurice Sendak’s greatest animated adaptations, the sneak preview screening of Spike Jonze and Lance’s documentary about Maurice, and a few fun surprises! Tickets are on sale now. New music video from Air’s forthcoming album “Love 2” out in October. This beautifully animated video was inspired in part by the ’70s series Schoolhouse Rock, and is a perfect counterpart to the music of AIR. Directed by Mrzyk & Moriceau and animated by Paris based studio Mathematic. 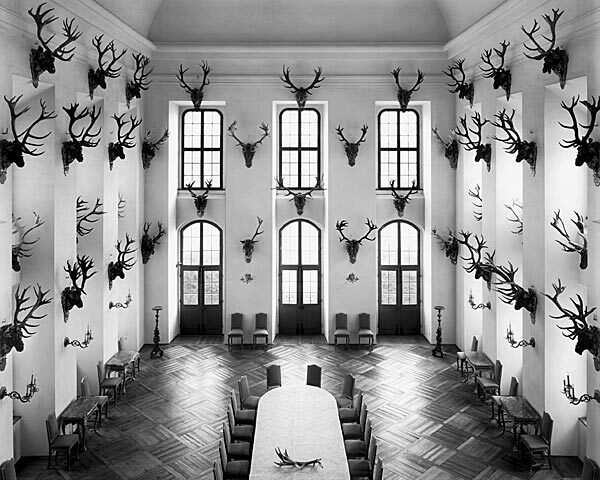 Fine art photography by German Thorsten Schimmel. 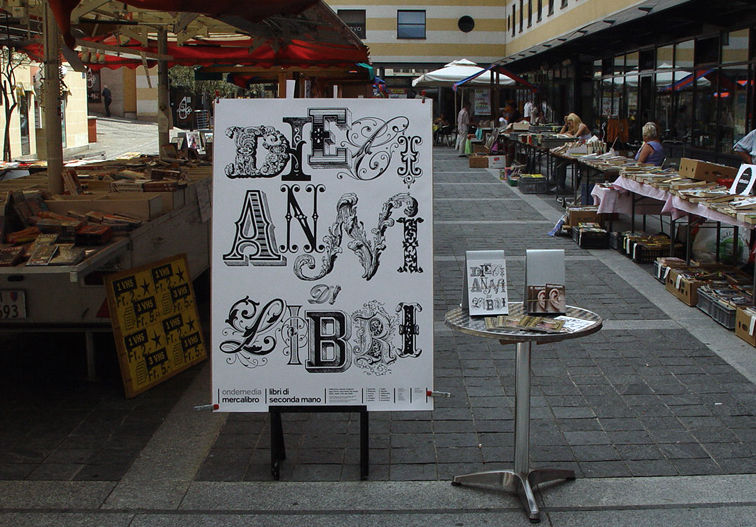 Mercalibro is a second hand Book market that runs once a month in Bellinzona. Dallas Clayton is the father of a 5-year-old and he has written and illustrated An Awesome Book. It’s a book about the value of dreaming big. The book it’s been selling so madly that Dallas Clayton has now decided to give one book away for every book he sells. An Awesome Man! 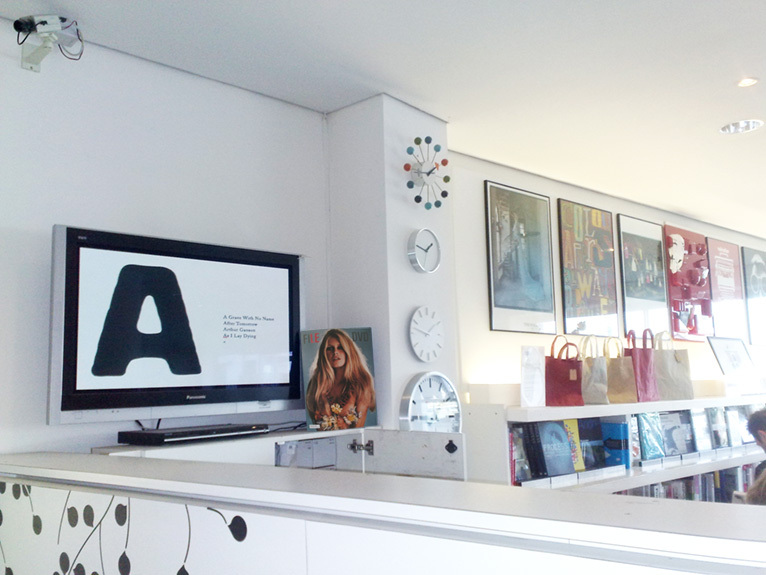 FILE Magazine is now available from the lovely shop at the Design Museum.